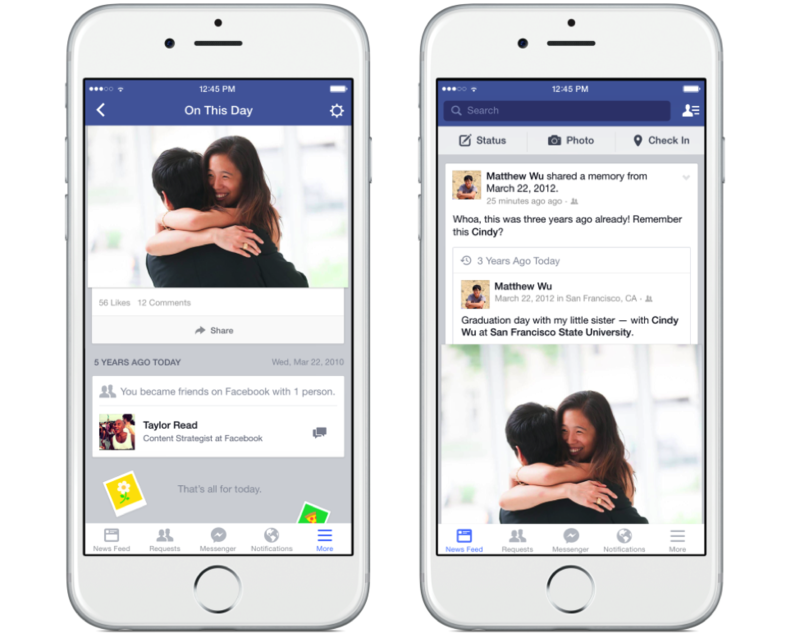 Facebook sends you blasts from the past with the launch of “On This Day”; a feature that infuses nostalgic memories of Facebook user posts from that day, years ago. 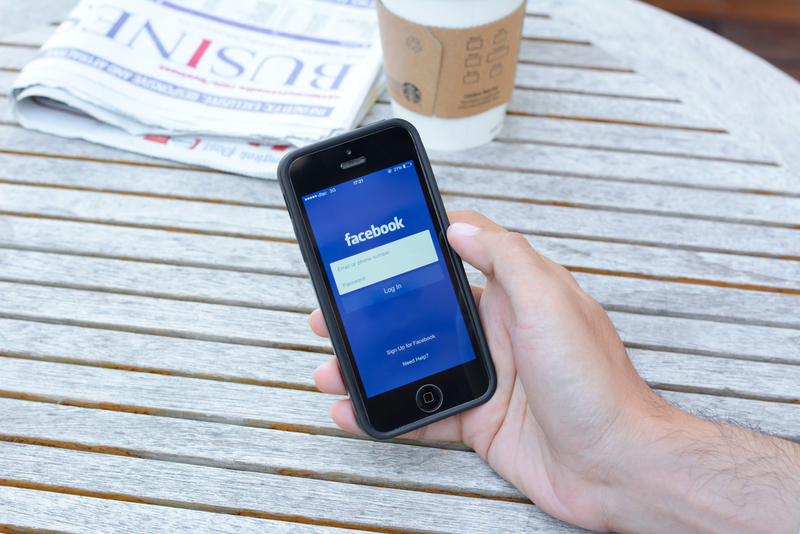 With Throwback Thursdays becoming a regular feature on most newsfeeds, Facebook has unveiled an easier and newer way to push content from the past to the present with “On This Day”. What it does is pretty simple: it shows you content from your Facebook profile, in the form of updates, photos or posts (either posted by you or tagged in) from this date in the past. To access this feature, you can either click on the bookmark in the Facebook web sidebar or the mobile site/app’s navigation menu. Alternatively, you can find it by searching for “On This Day” within your Facebook search bar or visit http://facebook.com/onthisday. The feature appears to be in beta testing and is said to roll out globally over the next week or so. If you’re getting a ‘sorry, this feature isn’t available’ message, it’s possible that it hasn’t launched in your market yet.